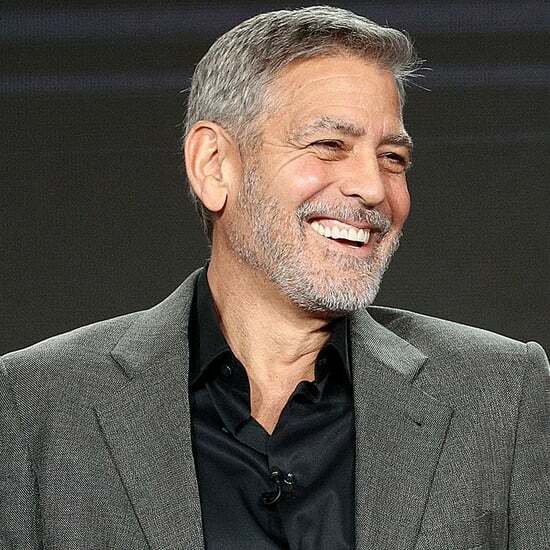 George Clooney was back to work on Burn After Reading in LA today, but he's also been putting a lot of focus on humanitarian efforts regarding the crisis in Sudan. 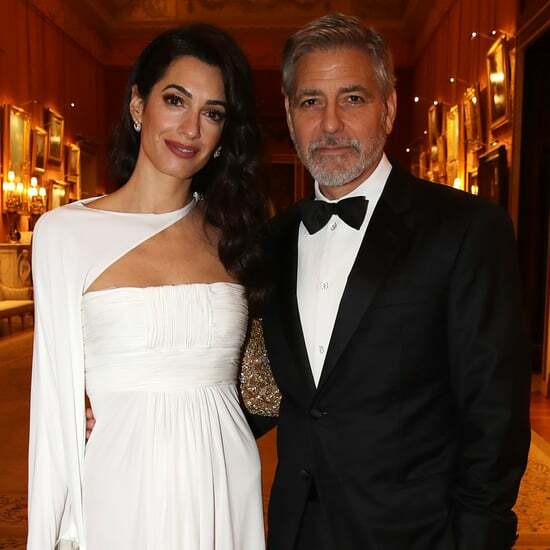 He donated $500,000 to a U.N. food aid agency to help out in Darfur, saying, "This is a critical time for the program. Without immediate additional funding, humanitarian aid in the region will be crippled." 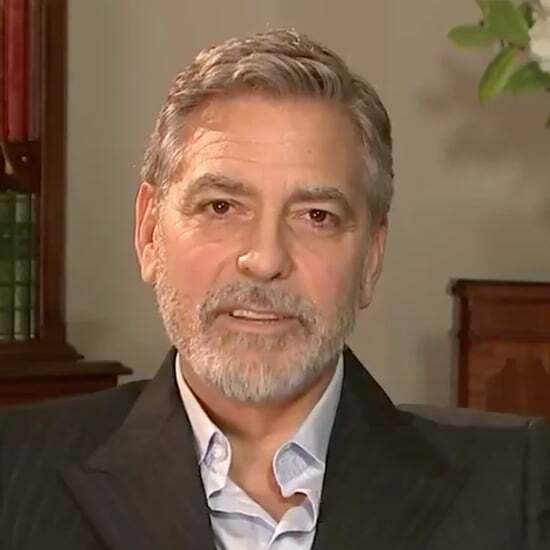 Of course, George isn't just throwing money at the problem — he's also been putting pressure on Omega Watches to take a stand about China's foreign policy with Sudan. 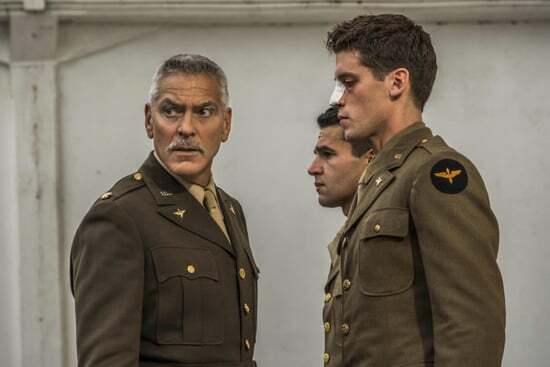 The company is an Olympic sponsor with the Beijing games, and George is hoping that he will be able to use his position as a promoter for Omega to get them more involved with the situation. 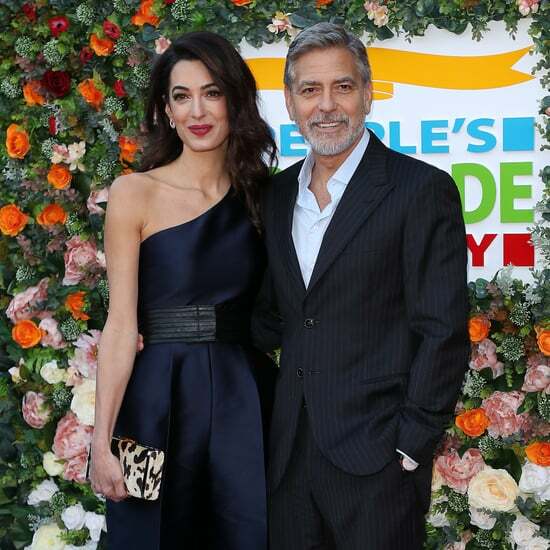 In lighter news, George's girlfriend Sarah Larson is getting yet another perk of being Clooney arm candy. She'll be walking the runway as a guest model for Ashley Paige's show at LA Fashion Week. Oh, and it's a bikini line so Sarah should feel right at home showing some skin like back in her Vegas days.